Otter Bay Resort is located on Lake Owen, just five miles Northeast of Cable, Wisconsin and about twenty miles from Hayward, Wisconsin. The resort offers vacation cabins & motel rentals, plus bar & grill, that is open year round and has four seasons of recreational activities for guests to choose from. 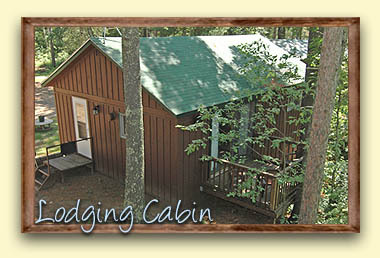 Contact us for your next vacation in the beautiful Wisconsin's Northwoods!